Or perhaps it might be best to let Mourad Boudjellal loose at their next meeting to ensure the right message gets through loud and clear; after all, one of the detrimental effects of the World League proposal to increase the number of Test matches per year is that it won’t be a good result for club owners like the fiery Frenchman. That’s on top of the player welfare issue of increased workloads which has the potential to diminish the quality of Test rugby and take the top players away from their clubs more. Then there’s the reported plan to abandon any promotion-relegation system that would lock out tier-two nations like Fiji, Samoa and Tonga, and the impact on the World Cup and Lions tours. Broadcasters are apparently eager to firm up a contract for a whopping 12 years that will include only the tier-one nations playing in about three Tests each in the southern hemisphere in July and as many as five Tests at the end of the year in the northern hemisphere. The competition is designed to have all leading nations play each other once a year, along with a potential final to crown the world’s No.1 team. It’s been reported this World League structure could make each country an additional $14 million in revenue. It’s a simplistic model, right? Give the fans more internationals between the top teams, make more money for the players and the World League executives can slap each other on the back for a job well done as the money rolls in. There are more holes in this proposal than the Chiefs defence in Canberra last Saturday night. The bosses from the national unions, along with World Rugby’s top executives, hammer home the point that player welfare is paramount and they wouldn’t jeopardise it. But they’re apparently looking at increasing the number of Tests, which are the most physically demanding of all fixtures – and this also comes with the additional burden of more travel. Never mind the blow back they’ll get from domestic leagues and their clubs, whose broadcast ratings, crowd figures, corporate sponsorship and merchandise takings rely heavily on having their headline players available more often. It’s not just the window for the release of players for Tests that World Rugby would need to address, but the increased chance of injury that club bosses would be weighing up when they sign up marquee players. The other detail that’s been reported is that Japan and the United States might be added to the Rugby Championship, which means even more Tests or a compromise on the home-and-away format that currently operates. As there’s no official announcement about the World League proposal, it’s hard to know their exact schedule, but it’s been reported that the tier-one nations should play each other once a year. This might mean that the Rugby Championship could become a tournament in which the six teams play each other once only in a season, and then rotate hosting rights each season. It seems like the only legitimate way that World Rugby could keep a lid on player workloads, but it would also seem far-fetched that SANZAAR would diminish the Rugby Championship. It should be noted too that even though Japan and the US have enormous commercial potential, they would really struggle early on to be competitive against the All Blacks and Springboks. “They aren’t even ready to regularly play the Wallabies,” wrote New Zealand Herald columnist Gregor Paul. Plus there’s due to be no promotion or relegation in an expanded six-team Rugby Championship, which would effectively lock out the Pacific Island nations from top-level Test competition for a massive 12 years. That would be another blight on World Rugby, who talk a solid game about helping to grow the game in the smaller nations and close the gap to the cashed-up top-tier countries. The Players Council, a collection of the various national rugby players’ unions, released a statement on Thursday that addressed some of the World League plans. It was firm and direct, and noted that “it’s believed World Rugby bosses are seeking to ratify the deal in the coming weeks, which has raised concerns among the Player Council”. 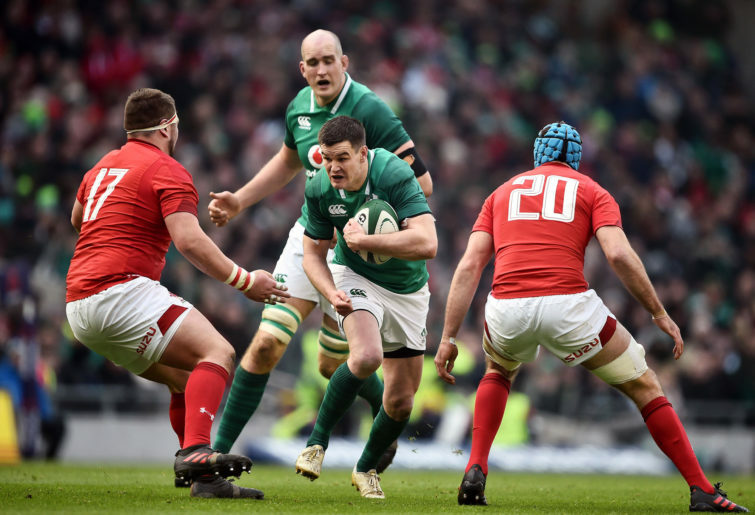 Ireland’s five-eighth Jonny Sexton, the Players Council president, was adamant that more end-of-season Tests isn’t viable. “While players gave this idea a cautious welcome when we met at the end of last year, it now seems like a commercial deal on the future of the game is being negotiated at a rapid pace with little consideration given to the important points we raised with World Rugby in November,” Sexton said. All Blacks No.8 Kieran Read, a Players Council member, was clear-cut too about player welfare and its implications for Test-match standards. “Fans want to see meaningful games; they don’t want to see fatigued players playing a reduced quality of rugby as part of a money-driven, weakened competition that doesn’t work for the players or clubs,” he said. Details of the proposed World League have not been made public and are due to be discussed further at a World Rugby meeting in March. 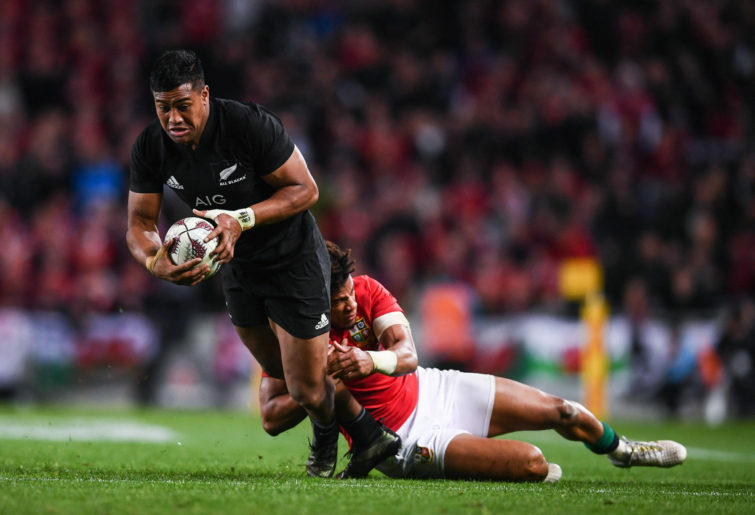 But the reports that some executives want to accelerate the deal is worrying for players and fans, who need to mark their territory and let World Rugby know that the most cash from the biggest broadcasters is not always the best deal for the game.